Many car mods claim to increase your horsepower and make you the next Brian O'Conner, but how do you know which ones are legit? Here are eight you shouldn't get. 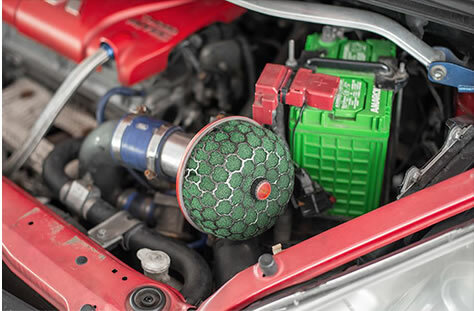 Thanks to our ridiculous car mod regulations, we're pretty limited when it comes to performance enhancement. Some promise to have you tackling corners like a bat out of hell, while others claim to add enough horsepower for you to take on an F-15. So how do you know which claims are legit, and which ones are just full of it? Here are eight of the most useless 'performance' mods that provide more bark than bite. 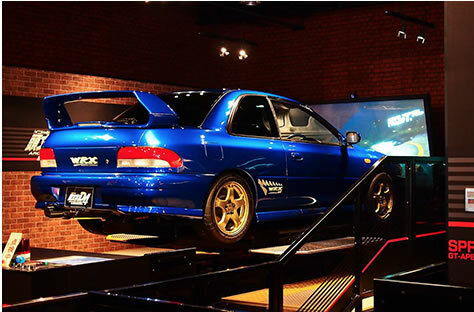 A rally spoiler on a rally car like the Mitsubishi Evolution or Subaru WRX makes complete sense. It's functional. It serves a purpose. It keeps the car from lifting off the ground and improves grip. 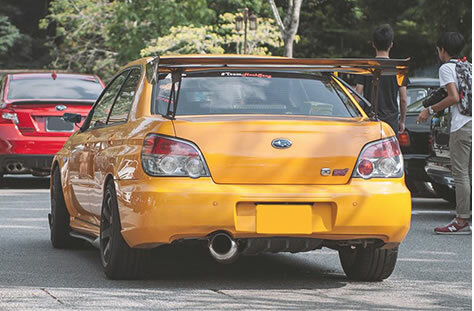 But when you take the same spoiler and install it on a road-going Daihatsu Copen or Toyota Vios, you're not only adding unnecessary downforce, which, mind you, will increase your fuel consumption, but you're also spoiling (pun intended) the way your car looks. If you want your ride to look like it came straight out of The Jetsons or Futurama, then sure, go right ahead and install those sideways, gravity-defying stanced wheel set-ups. But if you're looking for better handling, look elsewhere. 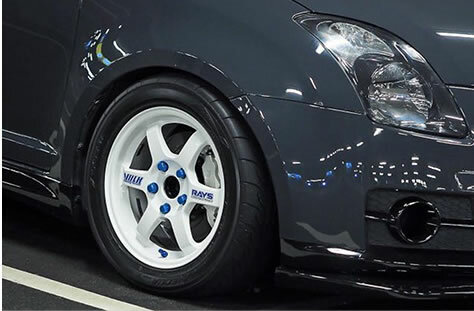 Though their looks may appeal to some drivers, overly stanced wheels don't actually improve your car's handling. In fact, they alter the angle of your wheels so much that the size of the contact patch between your tyres and the road is reduced. Just so you know, that contact patch is already small enough as it is. Camber kits, on the other hand, do have their advantages and provide just enough negative camber to increase a car's ability to go faster around tighter bends, especially on the track. Similarly, if you're thinking of adding a strut bar to improve handling, especially if you're running stock suspension and tyres, don't bother. Strut bars are designed to reinforce an already solid suspension setup, providing extra support for the maximal amount of stiffness. However, if you're on soft, squishy stock suspension, a strut bar isn't going to magically give your ride the handling capabilities of a go-kart. 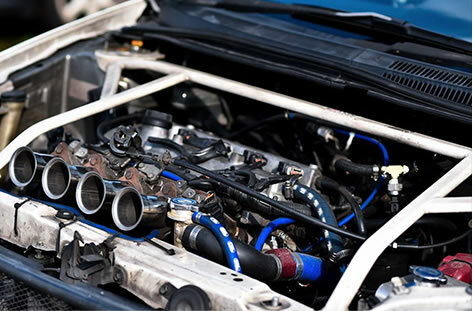 Don't get us wrong, a strut bar will definitely provide more rigidity, but only to a certain extent. What you should focus on instead is upgrading the entire set-up - springs, shock absorbers, tyres, the whole nine. 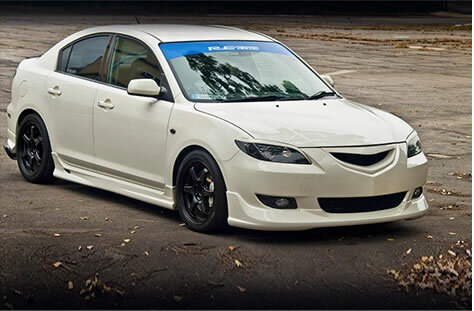 Invest in a decent set of tyres, coilovers and lowering springs. Or if you're more broke than Will Smith in The Pursuit of Happyness, go for some spring stiffeners. Once you've got that down, then go for that strut bar. 4. Loud pipes may save lives but do they make your car go faster? 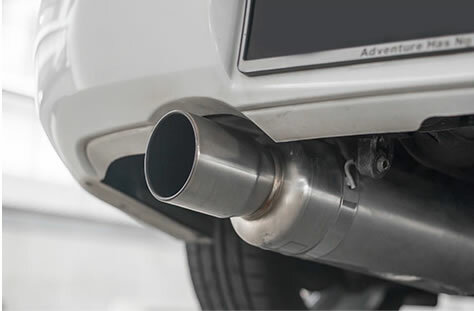 Let's ignore the straight-throughs and removing of your catalytic converter, since both of these mods will reap performance benefits but will definitely land you in trouble with the law. What about switching out your stock tailpipe for one that looks and sounds better, and, most importantly, is approved by the authorities? Will that turn your sedate crossover into a tarmac-ripping, tyre-screeching sports car? Probably not. 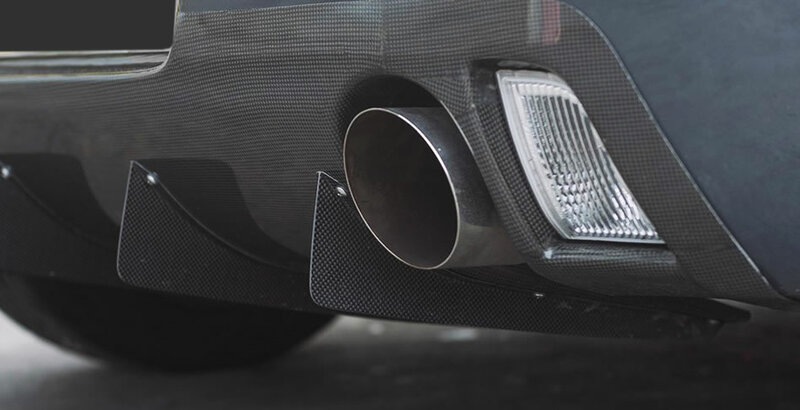 Simply upgrading your tailpipe on its own will get you the same result as sticking a Type R badge to your Honda Odyssey and calling it a Type R.
More air equals more combustion, equals more power, right? Not necessarily. There's more to increasing your air intake than just slapping on an open pod and calling it a day. 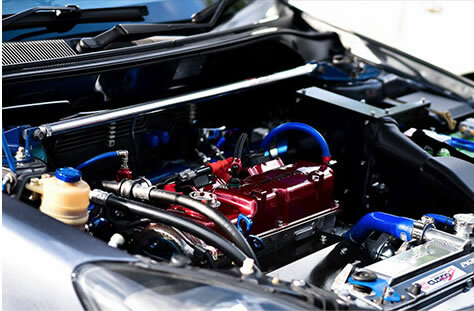 Upping your engine's lung capacity without feeding it more fuel will make it run lean, which won't cause any explosions but isn't ideal for making anything go faster. So be sure to get a proper ECU tuning and nail down your air-fuel ratio before you take that new open pod out for a spin. Oil catch tanks on high-performance cars that practically live on the track are not uncommon. They are, however, few and far between when it comes to road cars. These tanks are designed to collect 'overflowing' oil vapours from engines that run at extremely high temperatures. Without proper ventilation, the build-up of oil vapour can be dangerous. 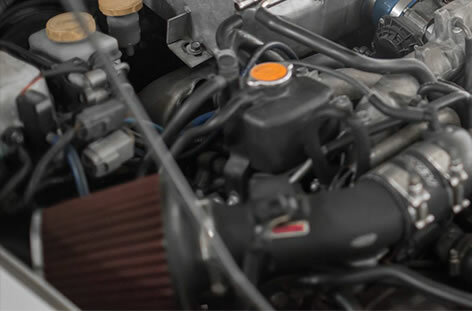 On the street, however, the temperature of your road car will almost never reach anywhere near these levels, which means that installing an oil catch tank is like holding an empty bucket in the middle of a desert and waiting for a drop of rainwater to fall. 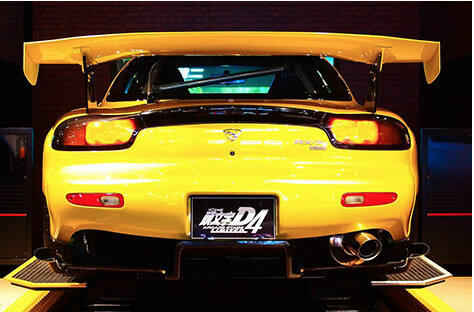 You may be a huge fan of lowered cars, extravagant bodykits, and going sideways over humps. But that isn't necessarily going to make your ride any more streamlined. On the contrary, adding sideskirts and outrageous bumpers actually increase drag, worsen aerodynamics and, consequently, slow down your car, as well as increase your fuel consumption. 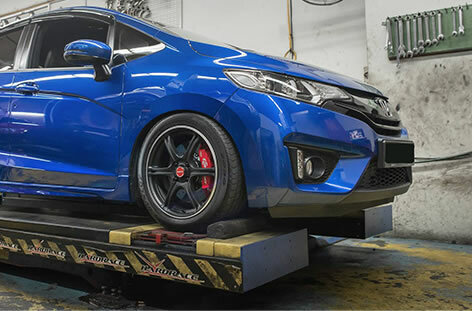 Replacing your heavy stock rims with lightweight ones is definitely going to help with handling and fuel efficiency, among other things. That is, if you get original ones, of course. Think that set of replica aftermarket wheels is worth it? Think again. Just because they're much cheaper than the original, it doesn't mean replica wheels will offer the same lightweight advantages. Some could weigh a tonne and end up costing you more in the long run when they crack under pressure. 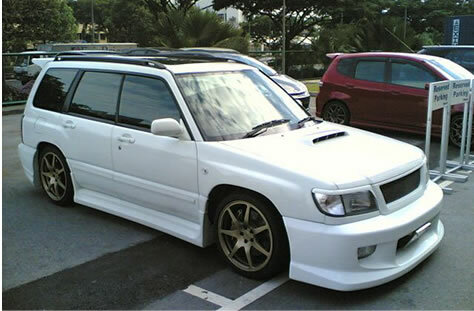 > If you're looking to pimp up your ride (with the right stuff, of course), head over to the sgCarMart Motor Directory to see what mods it has to offer.